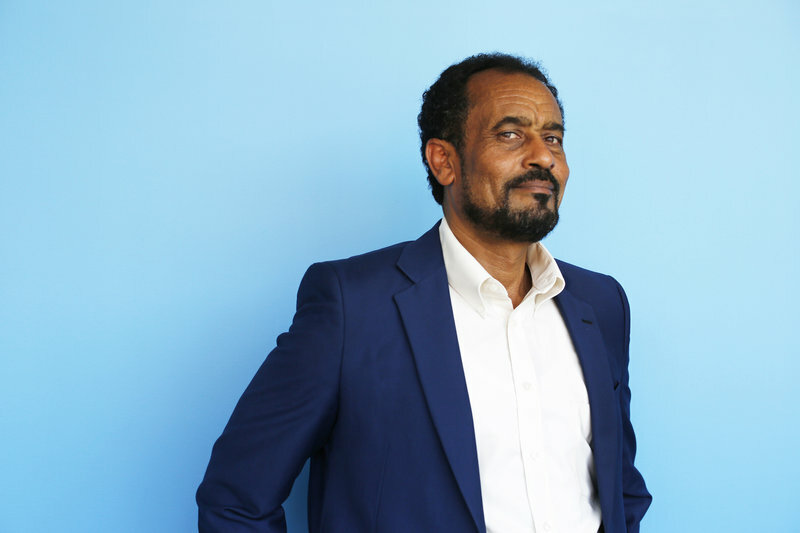 (Advocacy4Oromia) Just a few months ago, Bekele Gerba was languishing in a high security Ethiopian jail, hearing the cries of fellow prisoners being beaten and tortured. Now, the 54-year-old foreign language professor is in Washington, D.C., for meetings at the State Department. His message: The Obama administration should pay more attention to the heavy-handed way its ally, Ethiopia, treats political opponents — and should help Ethiopians who are losing their ability to earn a living. Posted on August 27, 2015, in Uncategorized and tagged Bekele Gerba, Ethiopia. Bookmark the permalink. Leave a comment.